We are not planning to increase petrol price – NNPC – Royal Times of Nigeria. The Nigerian National Petroleum Corporation (NNPC) has said there is no plan to increase the pump price of petrol. The Nigerian Labour Congress had recently told the Federal Government not to test its resolve by raising the price of the PMS, popularly known as petrol. 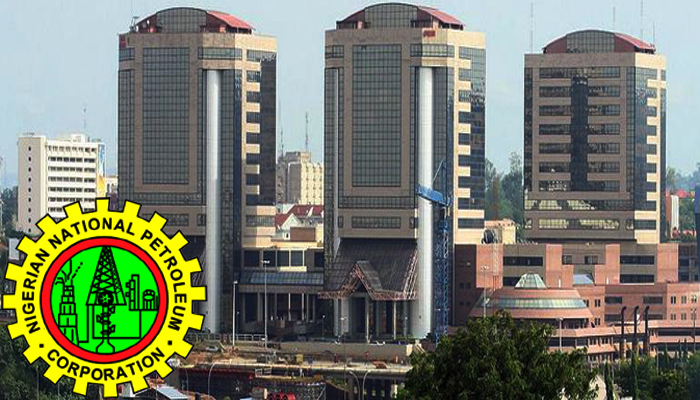 NNPC’s Group General Manager for Public Affairs, Mr. Ndu Ughamadu, dismissed the claims of price hike. He said there has been no complaints that the company is running into loss. Ughamadu said, “The government and the NNPC had denied rumours of petrol price increase on several occasions. There is nothing of such for now. And assuming we are incurring losses, we have not complained. We have various roles to play in the country as supplier of last resort even when others are not supplying. He added that marketers are still allowed access to dollars by the Central Bank of Nigeria.